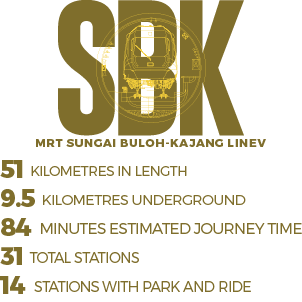 The first line of the Klang Valley MRT Project implemented is the 51km Sungai Buloh-Kajang (SBK) Line.  The line begins from Sungai Buloh, located to the north-west of Kuala Lumpur, and runs through the city centre of Malaysia’s capital city before ending in Kajang, a fast developing town to the south-east of the city. 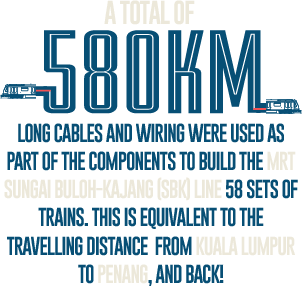 The line runs underground for a distance of 9.5km beneath the centre of Kuala Lumpur while the rest of the alignment is elevated. The line has 31 stations of which seven are underground.  Phase One of the Sungai Buloh-Kajang Line from Sungai Buloh to Semantan began operations on 16 December 2016. The Phase Two, from Semantan Station to Kajang Station started its operations on 17 July 2017, allowing trains to run the entire alignment. 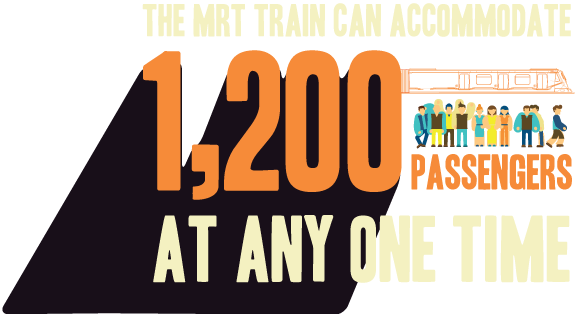 Each train set serving the line have four cars, allowing a total capacity of 1,200 passengers. 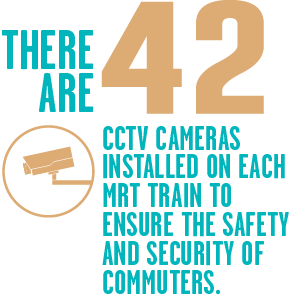 The daily ridership is estimated to be about 400,000 passengers. Trains will run at a frequency of 3.5 minutes.